The collective imagination rightly associates the Laurentians with Curé Labelle’s colonization efforts. Yet, the hard work of the colonizing missionary and Deputy Minister of Colonization also helped foster the development of a number of other Quebec regions. 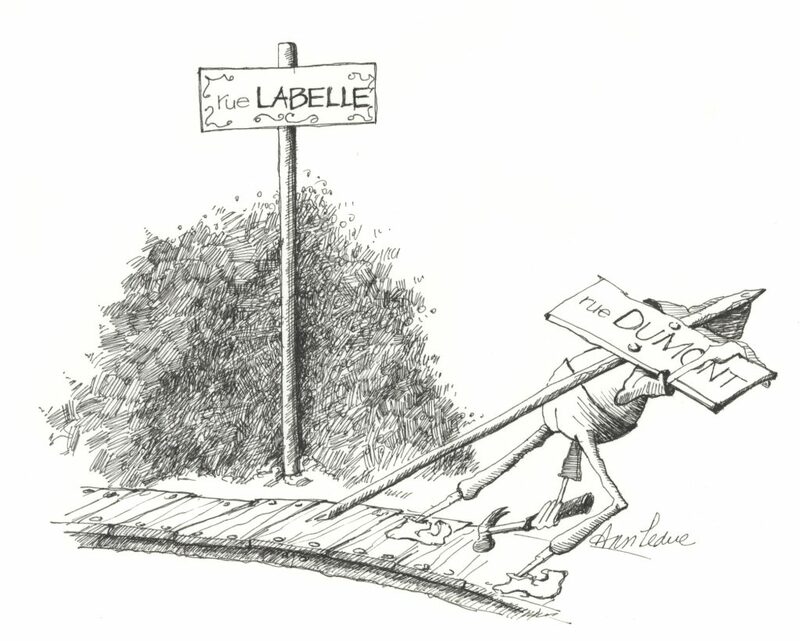 Several decades after his death, Labelle’s popularity was still undiminished. 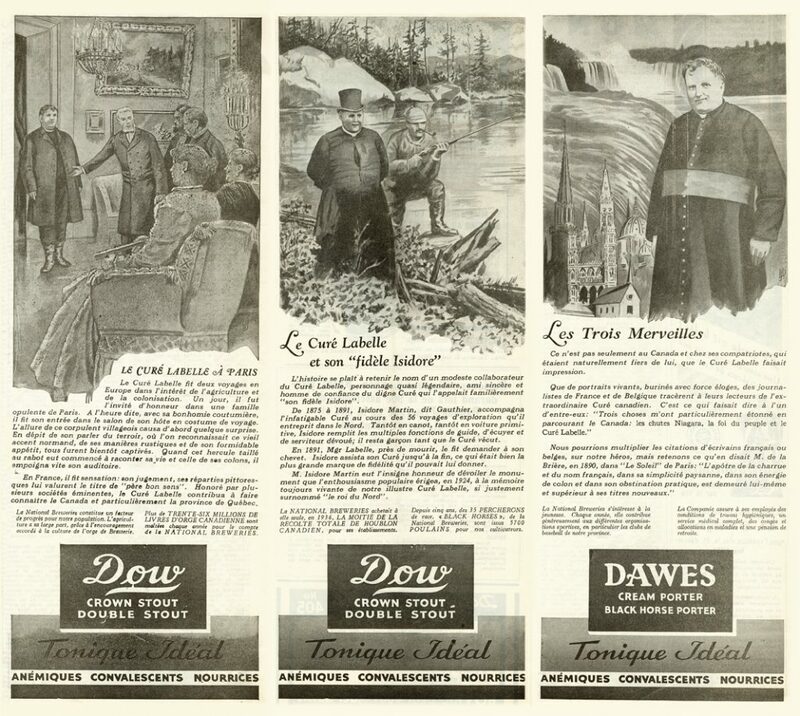 In the 1930s, National Breweries, in an attempt to boost sales of its Dawes beer, created three advertisements featuring Curé Labelle as a national hero—a rather unusual marketing approach for the time. 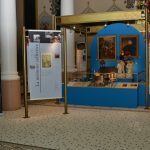 In January 2016, in Saint-Jérôme, Curé Labelle was officially designated a “historical figure of Quebec.” The designation was announced by Quebec Minister of Culture and Communications Hélène David, accompanied by the minister responsible for the Laurentides region, Christine St-Pierre, at the opening of an exhibition on Labelle. This initiative, steered by the Société d’histoire de la Rivière-du-Nord, secured Labelle’s legacy. 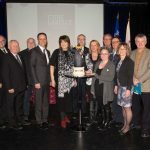 A pioneer whose determination, perseverance and patriotism played a crucial role in the building of Quebec identity, he is now recognized as a major figure in the province’s history. Since his death in 1891, Curé Labelle has remained in the public eye, inspiring and fascinating generation after generation.